Need a shipping container delivered to your Pennsylvania business? 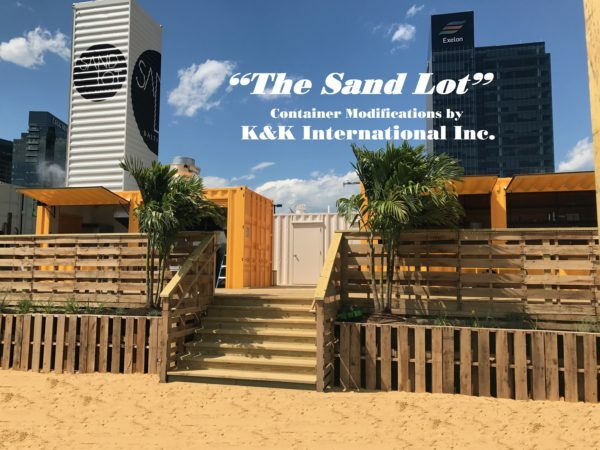 K&K Containers can help. For 20+ years, we’ve offered shipping crates for sale with delivery to PA. If you need a shipping container in PA, contact us now for a FREE quote. WE DELIVER TO PA. Choose K&K for fast, easy ordering, convenient delivery, and on-site installation. We deliver throughout PA. Your container will arrive on our self-loading, roll-back truck – no special unloading equipment required – and our team provides fast installation. This is just a brief list. 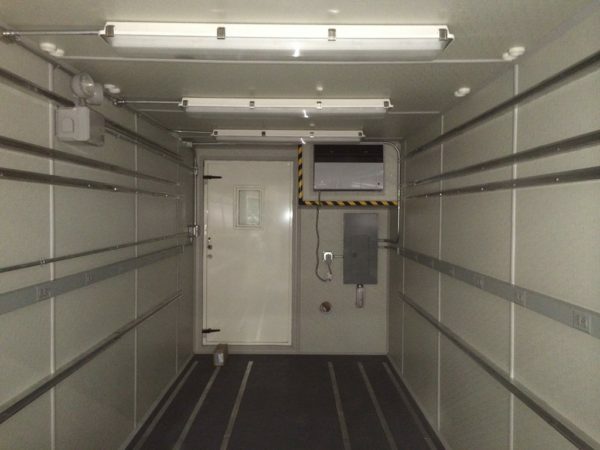 Whatever your needs, our team can help you source the right shipping container. Ask us for a full list of all types of containers we deliver to PA. 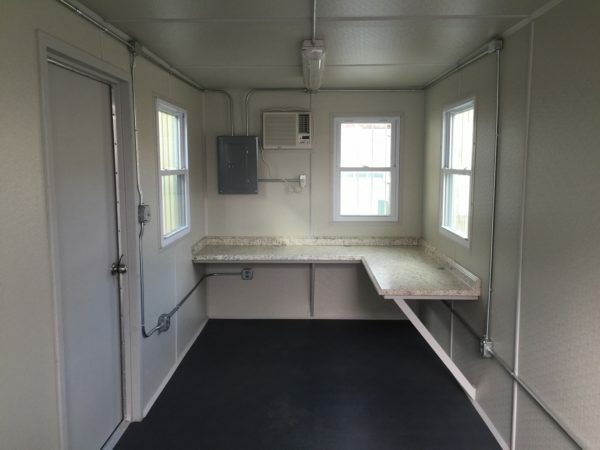 Choose from a long list of specialized features, including Watertight doors, track lighting, windows, bathrooms, showers, two-story containers, recessed stairs, jail containers, and roll-up doors. 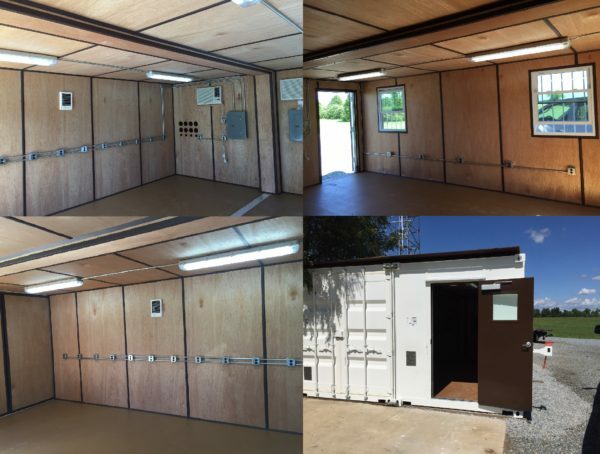 Browse our portfolio of custom shipping containers to see our craftsman builds.